The Salvage Chief is moored at Tongue Point South, Astoria. 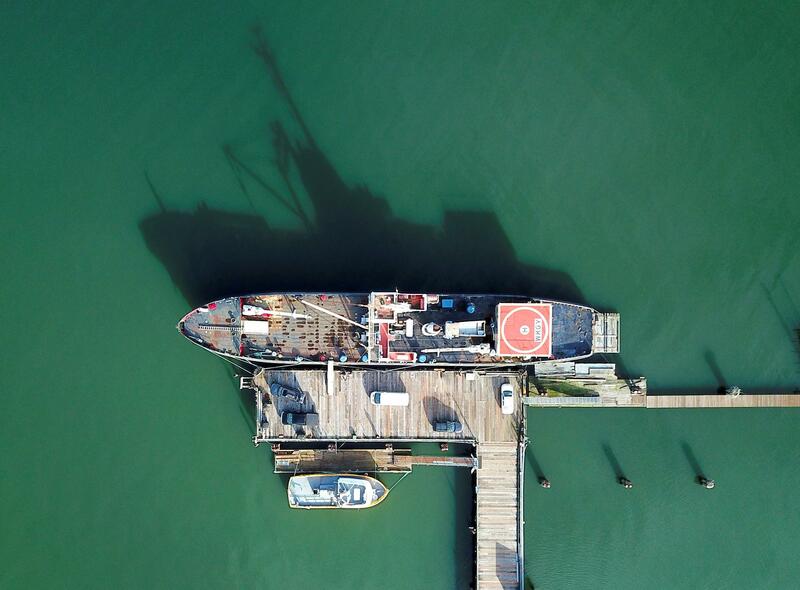 Overhead, drone's-eye view of the Salvage Chief. 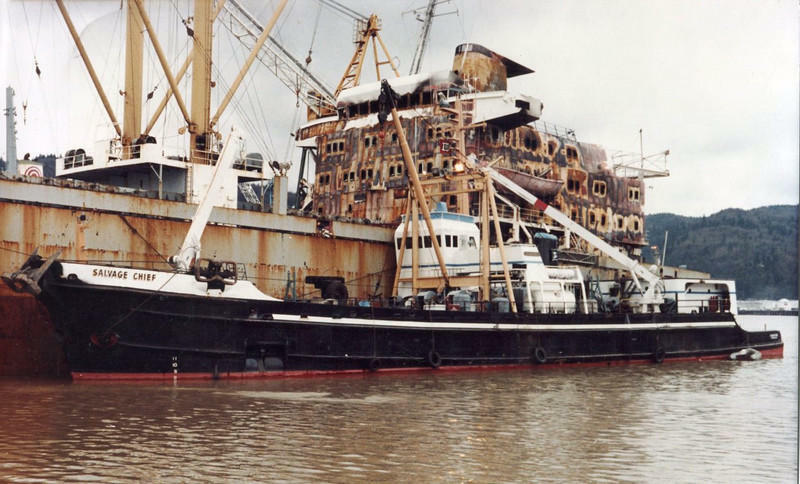 In 1982, the Salvage Chief responded to a ship fire on the Protector Alpha on the Columbia River upriver of Longview. A former Navy landing ship commissioned during World War II could come to the rescue when a big Cascadia earthquake hits someday. 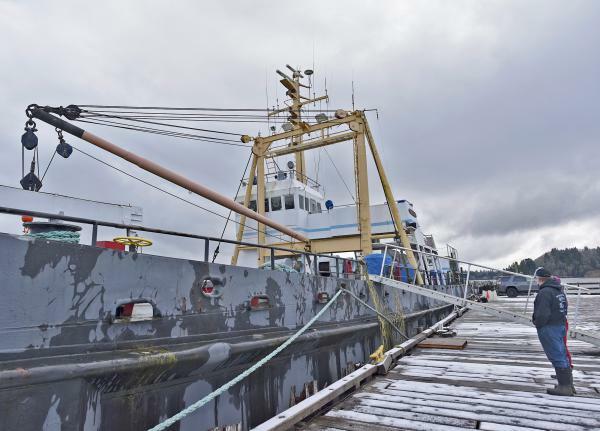 A group based in Astoria, Oregon, envisions a new role in disaster relief for the storied vessel Salvage Chief. The Salvage Chief Foundation is seeking public money to repair and upgrade the private boat for an unusual mission. The ship could clear the Columbia River channel so relief supplies could move in by water after The Really Big One. For more than 50 years, the Salvage Chief responded to groundings and shipwrecks up and down the West Coast. Mostly famously perhaps, her crew helped refloat the Exxon Valdez supertanker after the terrible 1989 oil spill in Alaska. Portland-based Fred Devine Diving & Salvage mothballed the Salvage Chief a decade ago. 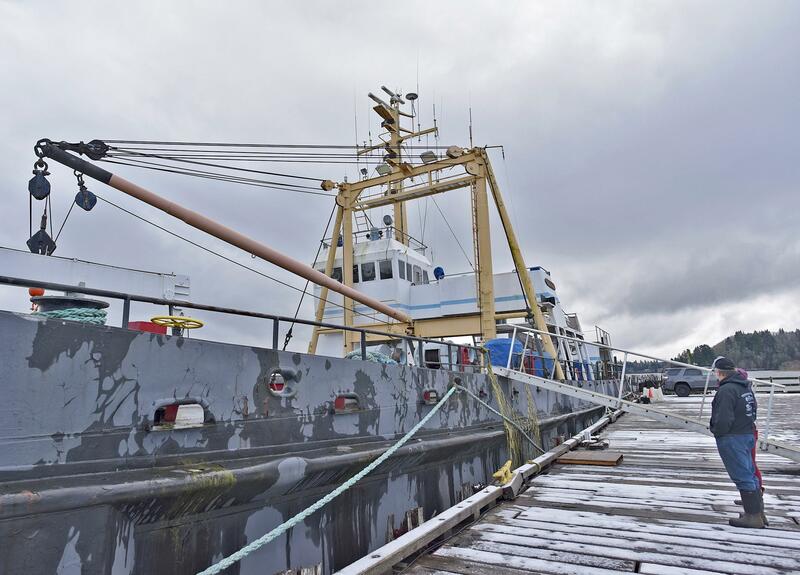 Then in 2015 Astoria businessman Floyd Holcom bought the retired, 194-foot long boat. "The machinery on this ship as you'll see is in great condition," Holcom said. "It's a tool." Holcom pictures the Salvage Chief as a floating disaster response platform. As he led a tour through watertight doorways, down narrow passageways and up and down steep ladders, Holcom pointed out equipment that could be repurposed. Five large generators and a water purifier could supply electricity and drinking water for Lower Columbia towns that find themselves isolated after The Big One. There are three cranes on board and a helipad over the rear deck. He sounded most proud about the six 100-ton winches originally used to drag grounded cargo ships and barges off ocean beaches. "It's the only vessel that could pull the debris from the Astoria and Longview bridges after they collapse," Holcom said in an interview. But first the ship needs to go into dry dock for repairs and upgrades needed to regain Coast Guard certification. The wish list includes hull repairs, engine upgrades, a fresh coat of paint and added satellite communication capability. To pay for that, Holcom and the nonprofit Salvage Chief Foundation are asking the Oregon Legislature for $1.9 million. "We're not going to have bake sales enough to take the Salvage Chief back to dry dock," he quipped. The initial response from state Senators to the request has been positive, but there are still many hurdles ahead. "That was quite a sales pitch, folks, quite well presented," said Oregon Senate Veterans and Emergency Preparedness Committee Chair Alan Olsen at the close of a public hearing in late March. The chief sponsors in legislature for the Salvage Chief are former committee chair, Sen. Brian Boquist (R-Dallas, Oregon), and state budget writer Sen. Betsy Johnson (D-Scappoose). 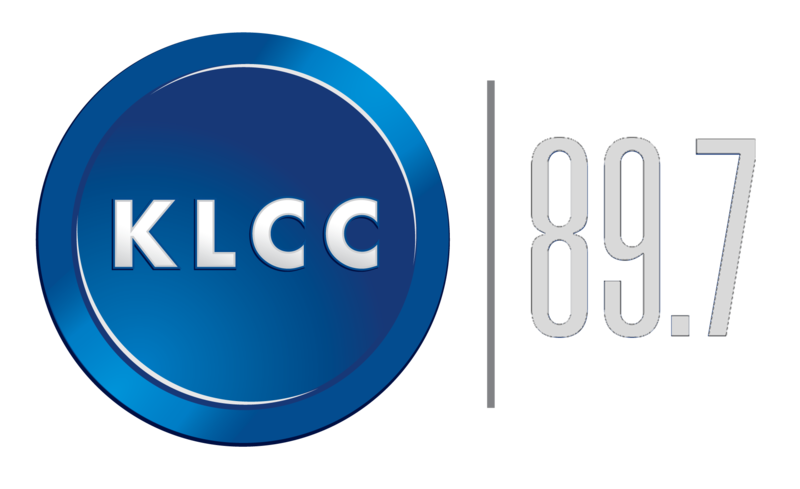 If the Oregon Legislature ponies up, Holcom says he will turn to the Washington Legislature next since the two states share the Columbia River. Cowlitz County, Washington, emergency management coordinator Lorraine Churchill endorsed the campaign for the ship, which has adopted the slogan, "Ready the Chief." She testified to the Oregon Senate about the projected damage and likely delays in getting outside help after a Cascadia Subduction Zone temblor. "Our bridges westward are forecasted to fail," Churchill said. "Our roads are expected to fail. Rail... all impacted and impassible,"
The one highway remaining through the Lower Columbia region would be the Columbia River, Churchill said. "With her shallow draft, her winches' power, her communications hubs, the Salvage Chief will be key in re-opening the Columbia River maritime highway, key to enabling resources and commerce to re-enter our region again," Churchill continued. Supporters of readying the Salvage Chief are also fielding skeptical questions. Like, could the boat survive being torn from her moorings if a tsunami follows the great earthquake? Retired ship's officer and now Salvage Chief Foundation chairman Don Floyd expressed confidence given the vessel's armored hull. "It would be a really good surge but it really wouldn't affect the ship physically," Floyd said. "It could withstand it." Floyd said the salvage gear onboard could enable the ship to winch itself back into the water if it got tossed onto a beach by a tsunami. The Salvage Chief is moored just upriver from Astoria in the lee of protective Tongue Point, but the ship's pier is well within the tsunami inundation zone. Then there is the perennial question, "Isn't the boat too old?" Floyd deflected that concern too. "It's still got a lot of time left on it," Floyd said in an interview. "Heck, I think it's good for another 70 years at least." Floyd said building a new ship with the same capabilities would be cost-prohibitive, probably in excess of $100 million. The Big One could strike the Pacific Northwest next week or 200 years from now, according to seismologists. In the meantime, the Salvage Chief continues to be used for seamanship training with Job Corps students and separately, by special forces soldiers. The U.S. Army leases the ship to periodically run commandos through training scenarios involving a mock foreign vessel. For more on the history and past exploits of the Salvage Chief, watch this vintage Oregon Field Guide segment.